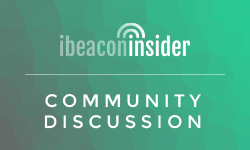 The recent BuzzFeed article about the beacons that were secretly installed on New York City telephone booths has really sent the web and everybody within the ibeacon sphere through the wringer. Many articles have been published to the internet demonizing beacons as the new way to collect data on the general population. It all started when the outdoor advertising company, Titan, deployed more than 500 beacons throughout the NYC without proper approval from city authorities. This was made very public in the media after an investigative BuzzFeed article was published, which then prompted City Hall to issue an order to Titan to remove the beacons from city property immediately. The interesting part about BuzzFeed’s article is that they state that beacons can track phones, which is completely false. 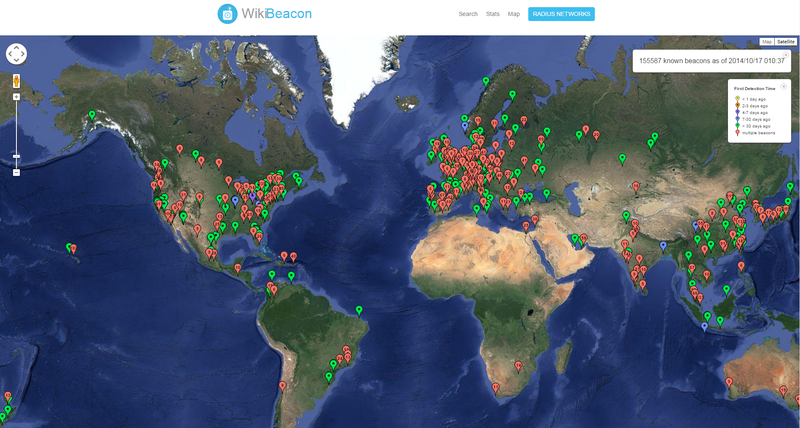 Beacons cannot in fact track mobile phones or receive any information about you. Beacons are essentially one-way transmitters; they can send out signals that an app on your Bluetooth-enabled phone can recognize, but the beacon cannot receive signals or store information from your phone or any other device. Furthermore, if you do not have an app that can read beacon signals installed on your phone, a beacon cannot reach you at all. And that’s not all; many apps that you know and love are starting to integrate code that utilizes beacon technology. The advancements in this space will provide a seamless integration of technology within our lives. So to recap, beacons are not at all a threat your privacy and they CANNOT collect any data on you or your device. A majority of the population has no idea what beacons are but the general public will eventually be educated on its benefit to society.